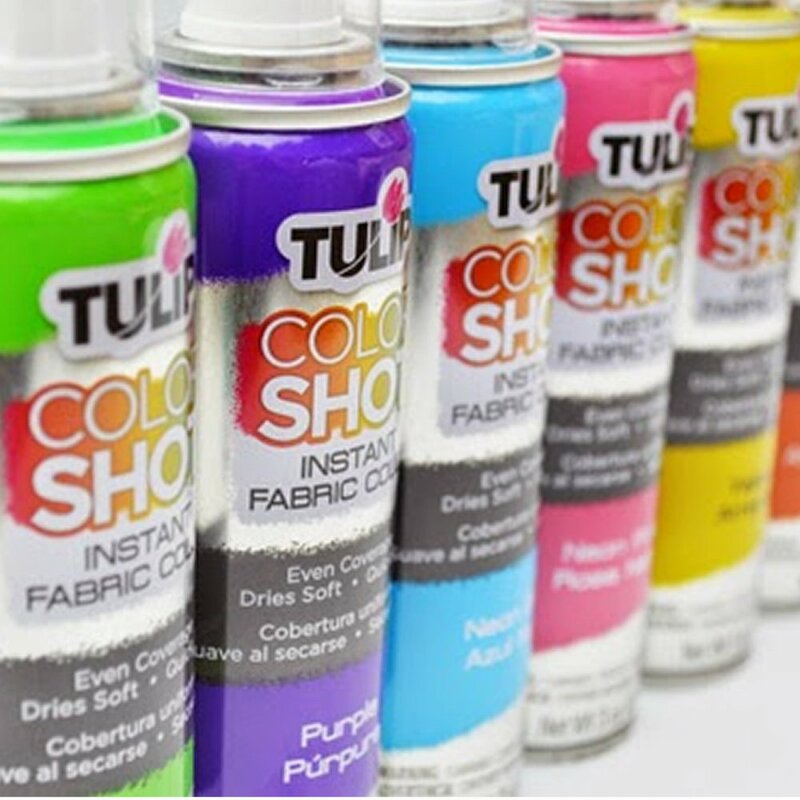 Make upcycling clothes exciting with these bright fabric spray paints. The colours can be blended on the fabric, you can use stencils or masking tape to make interesting shapes and patterns. You can expect even coverage and it won't drip or splatter. The dye is permanent and machine washable.